Who loves surprises? And who loves surprises that come wrapped up in boxes?! 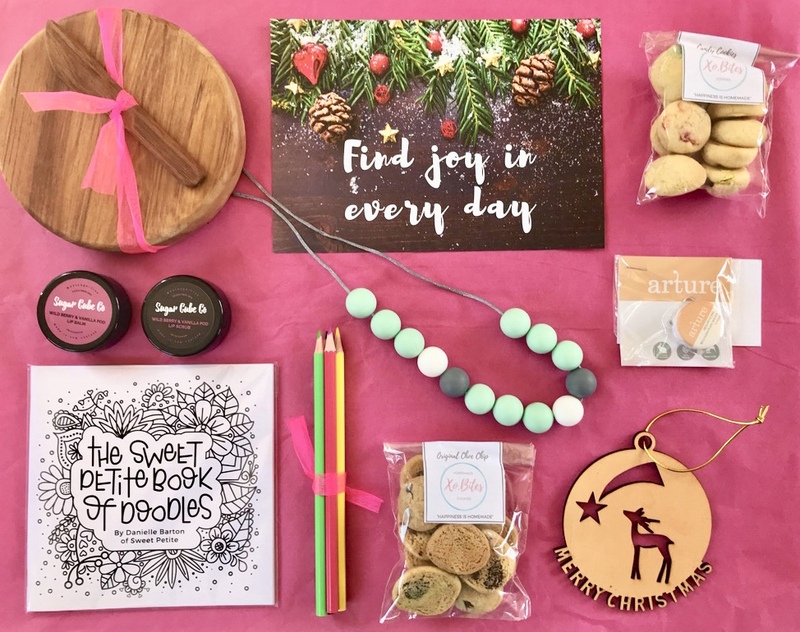 Mel has created a business where subscribers receive beautiful boxes of treats each month!! Hi, I’m Mel. And I love gifting, subscription boxes and surprises. I’m married to Andrew and we have a four year old daughter and a three year old boxer dog who are best friends. We’ve just moved into Rolleston which is a complete change for me, I’ve always lived central city. Aside from Little&Luxe, I also work full-time in IT, and run another little website Taste of Luxe. 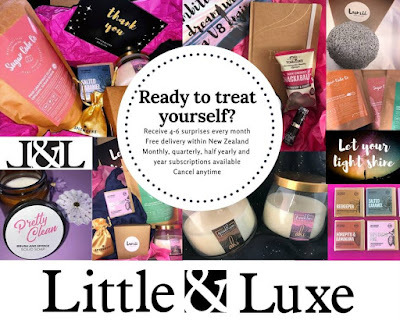 Little&Luxe has been in my head for a long time. I’d start working on it then completely freak out and stop. Then I’d go back to it. It was always something I wanted to do. 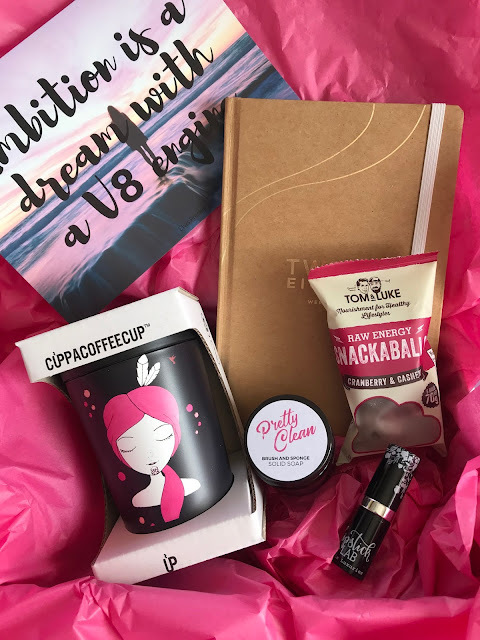 Originally, I thought I would do a beauty subscription, tailoring the products, making sure that what you received were suited to you and your skin and hair tone, and that you knew where you could get more if you really loved a product. After talking it over with a friend, I decided that more of a variety box would be different and there was nothing like it in the subscription space and after a good planning session Little&Luxe was born. This was so much harder than I thought it would be. I kept coming back to luxury but luxury that fits in a box, and that is affordable. I think I was going around and around in circles with the idea, then it just came to me – Little&Luxe. I love discovering new things and sharing them. I also love surprising people, so really Little&Luxe is my dream lifestyle. I find all these cool products, fit them into a theme, then send them out to L&L’s subscribers every month. When a subscriber opens a Little&Luxe box I want it to feel like a present from their best friend. I’m always researching. 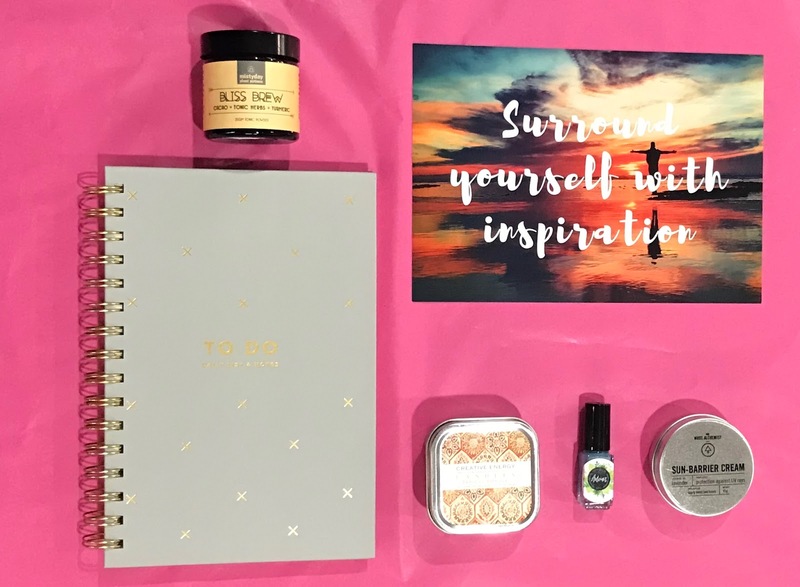 I have a list of themes for the next six months (themes change every month) so sometimes I might be thinking how a theme might work, what could fit in with that, and then figuring out suppliers of products that could go in it. I’m also conscious that I don’t want to include the same products every month. 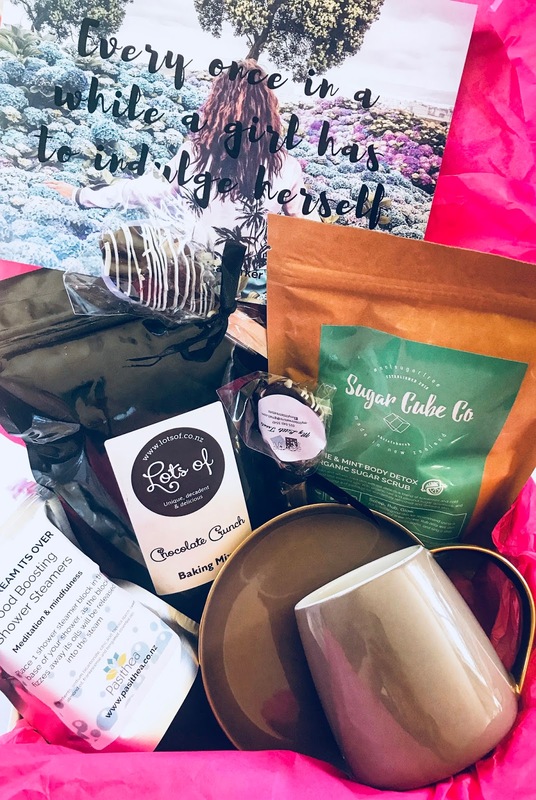 We are a variety box, you get something personal, practical, edible, beauty and home related every month and it would be easy to pop the same products in all the time. I want it to be varied and interesting and unexpected. If you follow us on Instagram and Facebook you’ll see I post lots of funny (and sometimes sarcastic) memes, however I take our monthly box and theme seriously. Where to from here with your Little&Luxe? I have big plans and dreams, I love Little&Luxe, and it’s ever changing variety. My goal is to keep growing, and I have some other ideas in the works around some different subscription options. I’m toying up with a limited edition “Dad” box that isn’t subscription but would be a Father’s Day box. 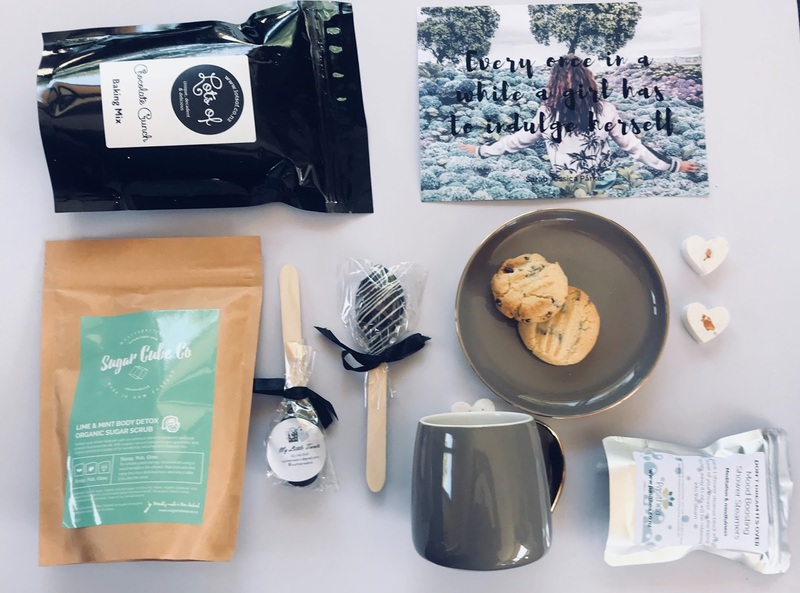 How can we buy your Little&Luxe subscription boxes? 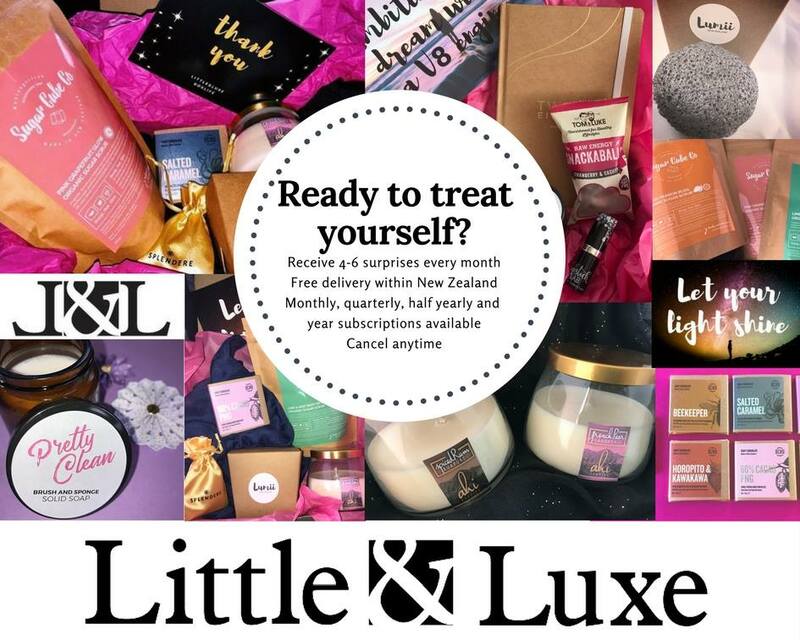 You can subscribe at www.littleandluxe.nz (we have a monthly recurring option, plus a 3, 6 and 12 month subscription package). There’s a special extra discount if you use the code Becky.